Getting Hot! - Well it was! The climate can only be described as getting hot, no getting cold, no wait a moment it's getting hot again! Where the fun comes in, is in trying to predict what sort of weather we will be experiencing during the day. High 23.9 Celsius(75.02F) – Low 13.2 degrees Celsius(57.56F). 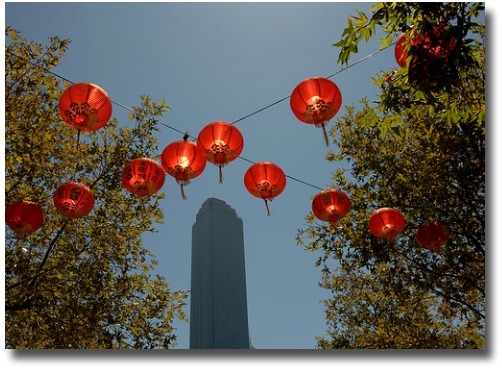 The Melbourne weather in January can be described as hot, hot, hot and changeable. Long nights under the stars and plenty of warm days to enjoy fun times outdoors. 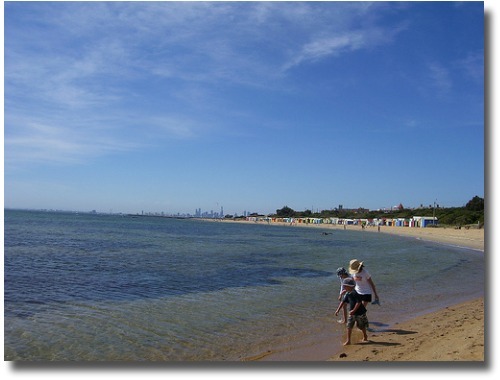 You can experience a typical Melbourne summer's day as being warm and sunny with a freshening sea breeze. This arrives in from the south in the afternoon. Sometimes you are lucky to experience a few cool and cloudy days giving a welcome respite from the hot northly winds that engulf the state of Victoria. 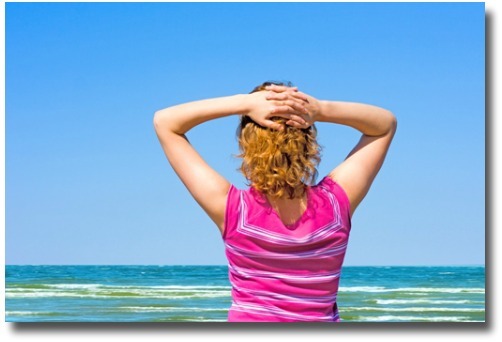 There are always hot days and the year's highest temperature of about 40ºC can be recorded in the month of January. The Melbourne weather in January sometimes makes sleeping at night quite uncomfortable as these "heat waves" can sometimes extend for several days if not for over a week! 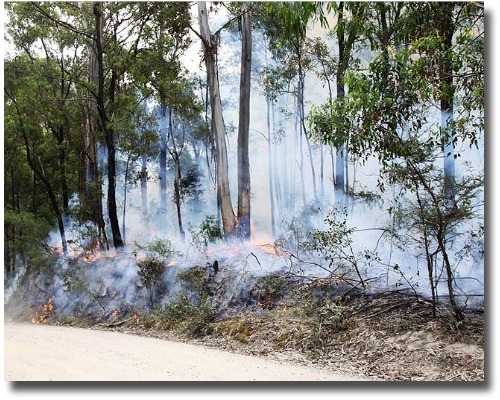 There is always a constant threat of bushfires due to the high temperatures and blustery, dry north winds. A great place to escape the heat is down at one of the local beaches. 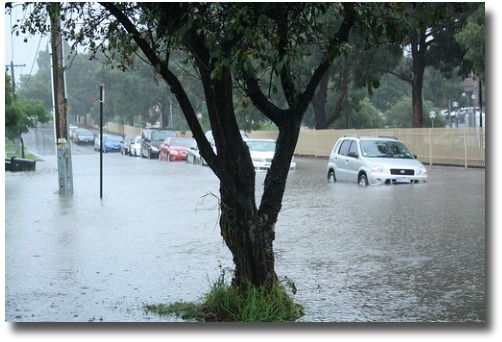 Rainfall is low during this month, however with the Melbourne climate being quite changeable it is not uncommon for the city to experience an occasional massive down-pouring resulting in flash flooding. Melbourne beaches are popular this month and the school holidays are in full swing filling the sandy stretches with squealing little brown bodies. Melbourne basically puts its bathers on and "goes down to the seaside". Daylight savings is operating so make sure your watches are wound forward 1 hour. The days are longer during summer due to daylight saving hours and the evenings are warmer making for an enjoyable time outdoors late into the nightime. 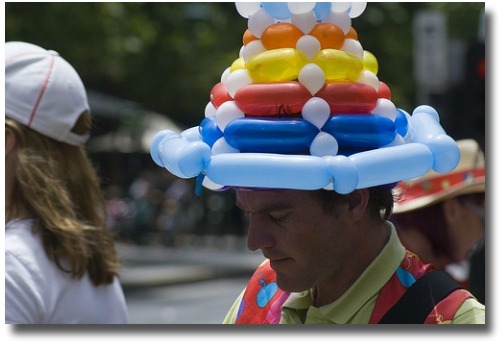 During the month of January in Melbourne you can experience fun activities right in the heart of the city. For a tourist visiting, January has to be one of the best months to enjoy what my hometown has to offer. 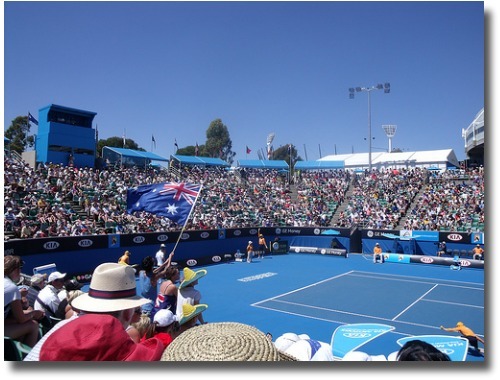 Melbourne is famous for its beaches, its outdoor entertainment and its friendliness. 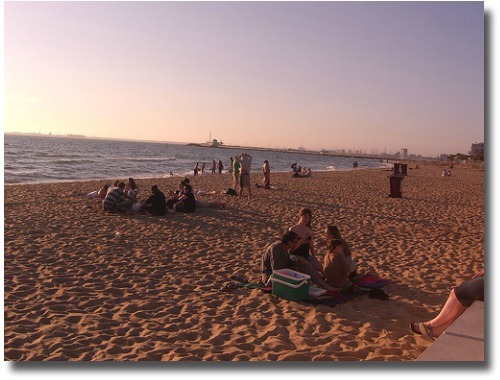 The Melbourne weather in January is perfect for you to pack up that picnic basket and head on down to the park or the beach. Most have BBQ's that you can use for free and plenty of tables to set up that feast. Melbourne Easter Weather in April - Beautiful month! Information on the Melbourne Climate for Each Month.